Jurors said Monday they could not reach a verdict on any of the 19 charges against Sen. Bob Menendez. WCBS Newsradio 880 reporter Peter Haskell joins CBSN with more on why the jury is deadlocked. 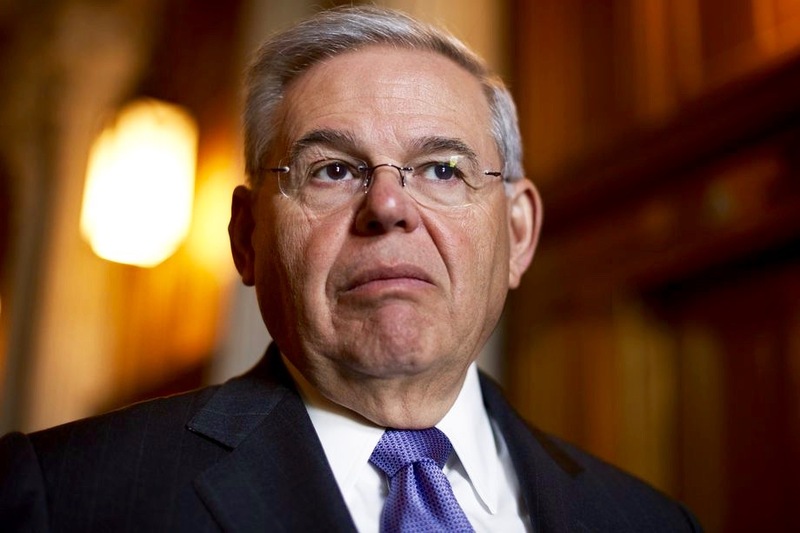 The jury trying to decide Sen. Bob Menendez’s (D-NJ) corruption case is deadlocked. 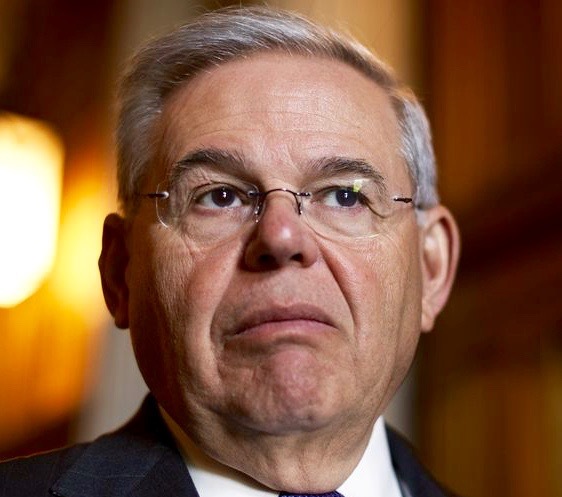 The foreman sent word to US District Court Judge William Walls on Monday that they could not reach unanimous agreement on any of the charges Menendez is facing. The trial’s not over yet — Judge Walls dismissed the jury and requested that they continue deliberations again the next day. But the chances that it will end in a mistrial seem to be rising. Prosecutors are alleging that Menendez accepted expensive gifts from a wealthy supporter and friend, Dr. Salomon Melgen, in exchange for intervening on behalf of the doctor’s business interests with government officials (and trying to get visas for the doctor’s girlfriends). Menendez asserts he’s done nothing wrong. The case has been closely watched nationally because the outcome could have major implications for the balance of power in the United States Senate and for the Republican agenda. Though a conviction can’t by itself remove him from office, if there is one, it would put pressure on Menendez to resign from the Senate. GOP leaders could then hold a vote on whether he should be expelled — a vote that would need two-thirds Senate support to succeed. Democrats probably wouldn’t care all that much if Menendez was driven to resign or expelled — so long as it happens after mid-January. That’s because New Jersey’s governor will still be a Republican, Chris Christie, until then. Christie would be sure to replace Menendez with a Republican — something that would increase the GOP majority to 53 seats and perhaps even give the party another shot at Obamacare repeal.